The needs of our customers are always our primary concern. With this in mind, we can provide you with the best customized Mini Cooper warranty available. At A-Protect, we take pride in offering a truly personalized extended warranty service. We take the time to listen to each and every one of our customers. Your needs are our main concern while designing the perfect used vehicle warranty. 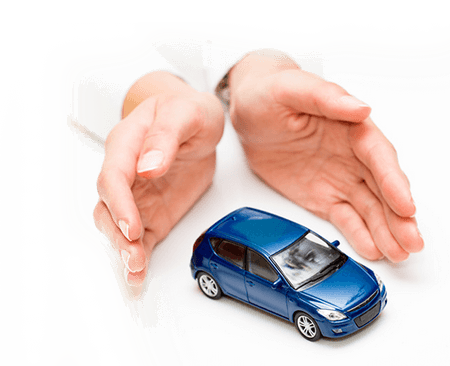 Our prompt, specialized, and dependable services will set you at ease so that you may take even greater pleasure during your time behind the wheel.